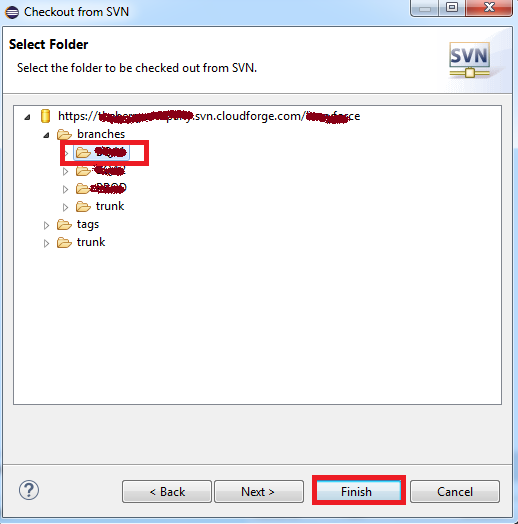 Infallible Techie: How to create SVN repository and connect with Salesforce using Eclipse? 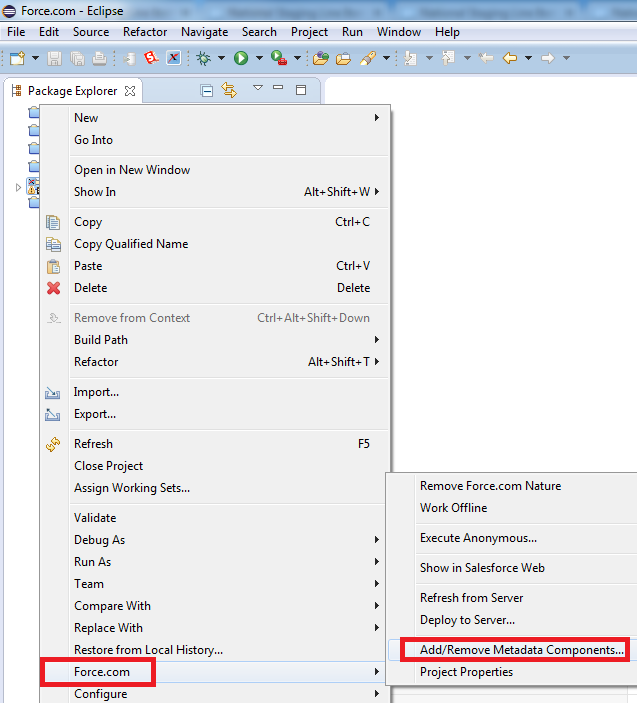 How to create SVN repository and connect with Salesforce using Eclipse? 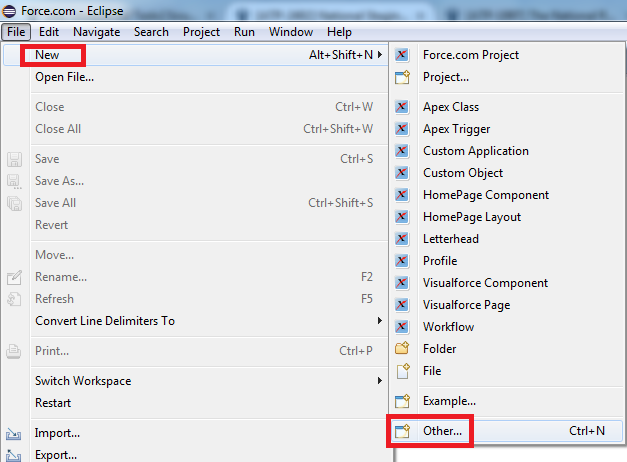 Make sure Subclipse is installed in Eclipse. 1. 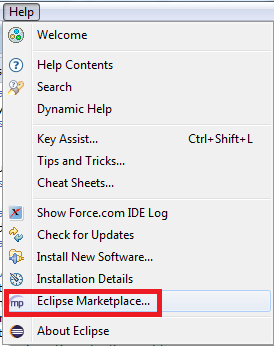 Go to Help --> Eclipse Marketplace. 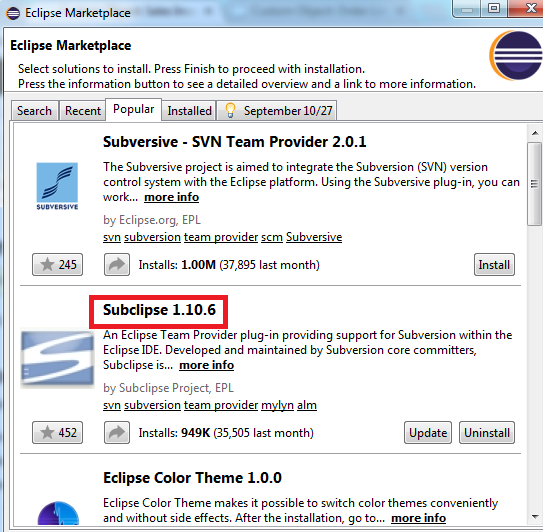 Follow the below steps after installing Subclipse. 1. Go to File --> New --> Other. 2. 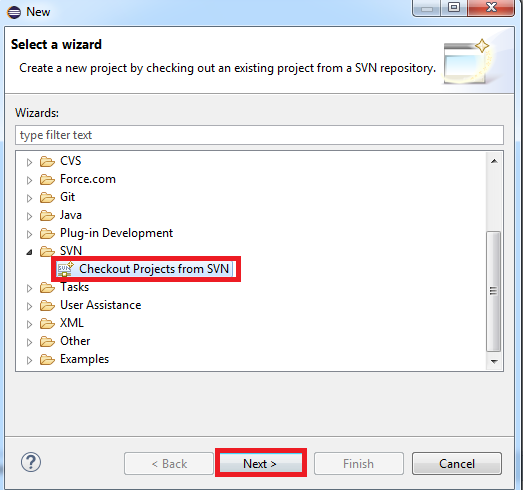 Select "Checkout Projects from SVN". 3. 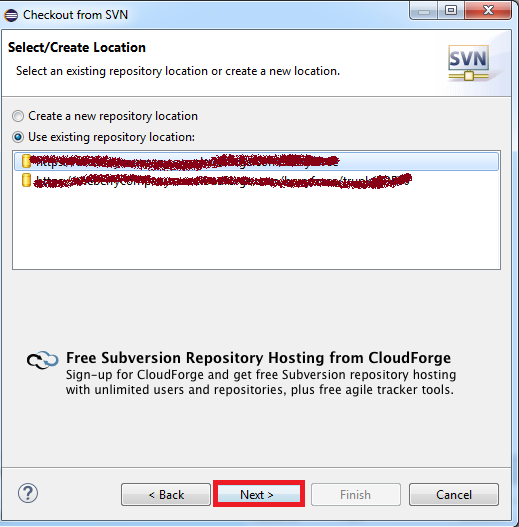 If you don't have the repository location, select "Create a new repository location" else select "Use existing repository location" and select the main repository location. 4. Select the trunk or branch for your organization. 5. 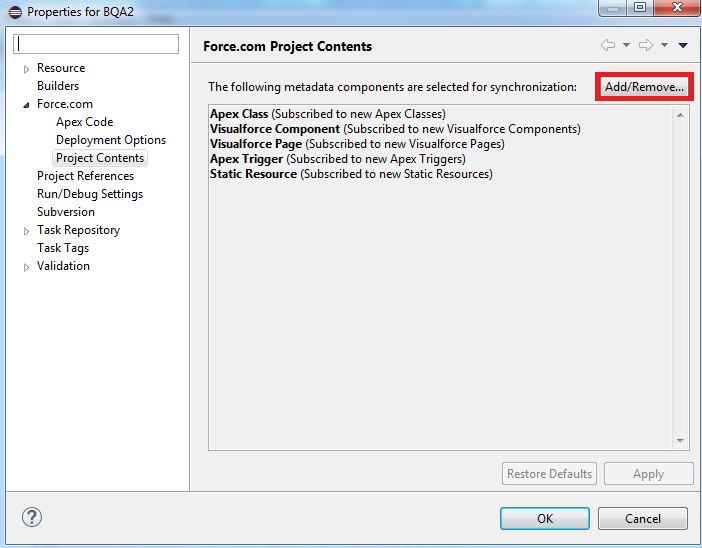 Right click the project --> Force.com --> Add/Remove Meta Data Components.